Google Street View Ninguno [Campo de Víctor Jesús Soto Gámez].Google Maps Mexico. 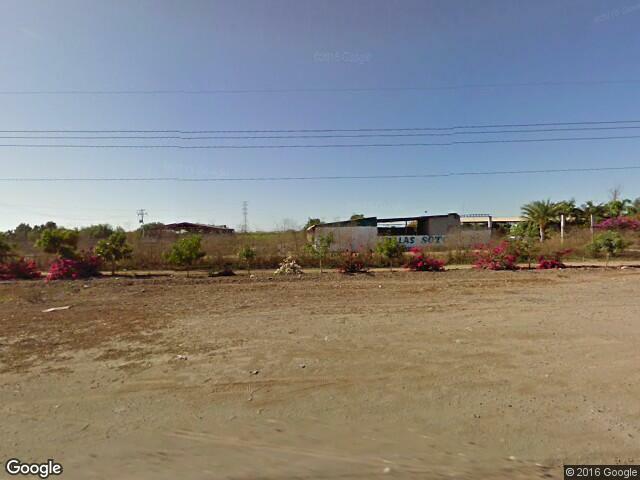 Google Maps Street View of Ninguno [Campo de Víctor Jesús Soto Gámez], Ahome, Sinaloa, Mexico. Find where is Ninguno [Campo de Víctor Jesús Soto Gámez] located. Zoom in and zoom out the satellite map. Search for street addresses and locations. Find latitude,longitude and elevation for each position of the Google Street View Marker. Get accommodation in Ninguno [Campo de Víctor Jesús Soto Gámez] or nearby Ninguno [Campo de Víctor Jesús Soto Gámez].